The iTunes new and noteworthy weekly podcast showcasing global education innovation, today announced the launch of its inaugural festival taking place in London in the Queen Elizabeth Olympic Park in September 2018. 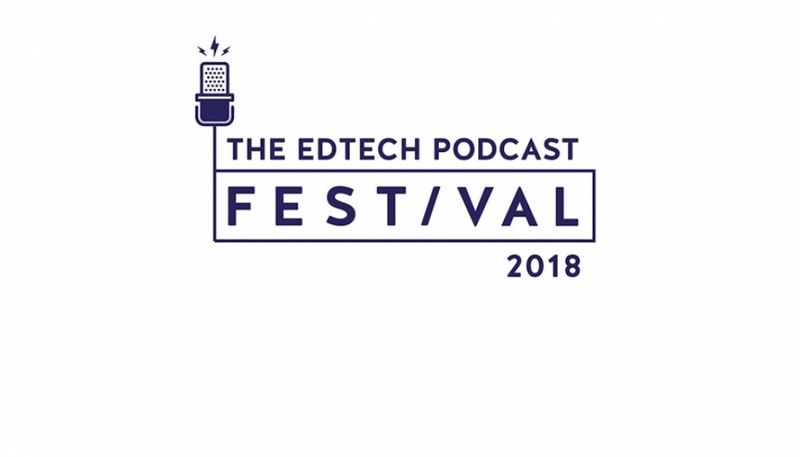 The Edtech Podcast Festival has been developed after extensive conversations with school CPD leads and Festival partners. The Festival is delighted to count among its supporters the following organisations: Here East, LLDC, Educate, UCISA, Research Schools Network, Bethnal Green Ventures, Emerge Education, United Learning, WomenEd and WomenEdtech, Association for Learning Technology and many others. The Edtech Podcast Festival will be hosted at Plexal, an award-winning innovation centre within the HereEast complex in the Queen Elizabeth Olympic Park. Sophie Bailey is the founder of the iTunes new and noteworthy, The Edtech Podcast. 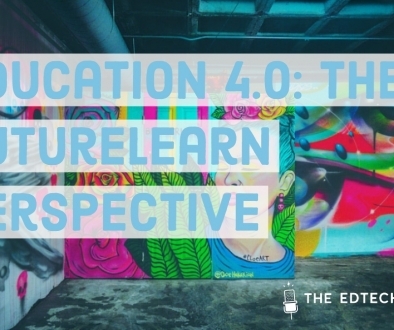 The mission statement of The Edtech Podcast is to improve the dialogue between ‘ed’ and ‘tech’ through storytelling, for better innovation and impact. The main audience are global education leaders, with a secondary audience of start ups, bluechips, investors, Government and media. The podcast has 1500+ downloads each week from 143 countries, with the UK, US and Australia forming the top 3. 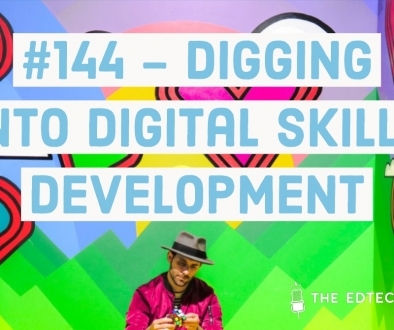 I am both a listener and a past interviewee on The Edtech Podcast and I can’t recommend it highly enough: it’s an excellent resource. 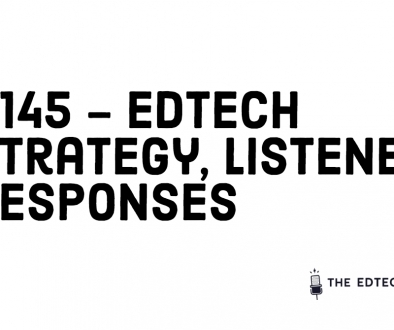 The Edtech Podcast is independent and available on iTunes and Spotify and is free to subscribe due to the generous support of our partners. Follow the conversation on Twitter @podcastedtech, Instagram @podcastedtech and Facebook, The Edtech Podcast.